Hosting Thanksgiving can be a large undertaking. It’s not something you just throw together. The prep work and cooking that goes into Turkey Day requires preplanning to go off without a hitch. 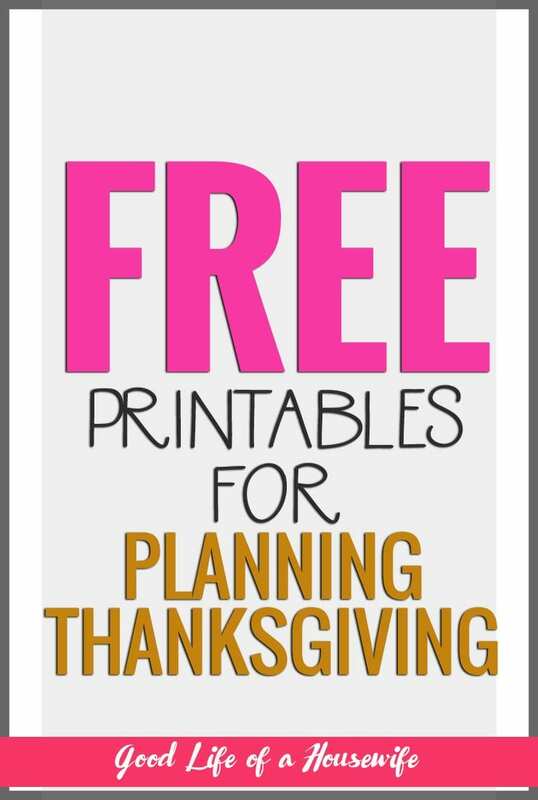 To help make that happen, I created some Thanksgiving Planner Free Printables. Thanksgiving is such a family holiday. In the past, I have hosted Christmas Eve. 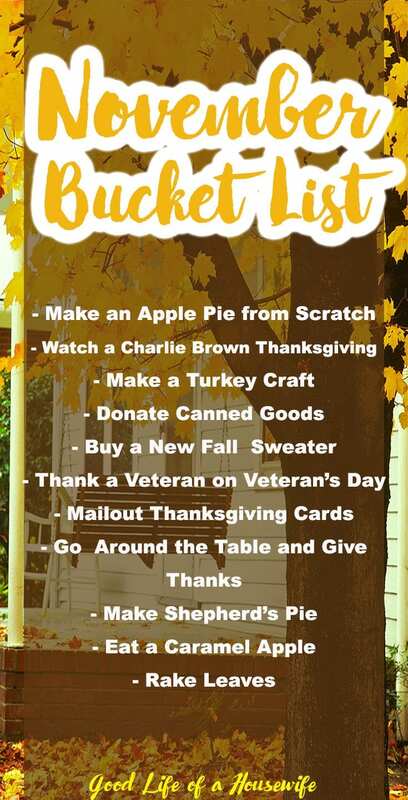 This will be the first year I am volunteering to do Thanksgiving and I am really looking forward to it. Fall, football, family, food… sign me up! With a large “guest”(family) list, and a labor intensive menu, I know it’s necessary to create a game plan. 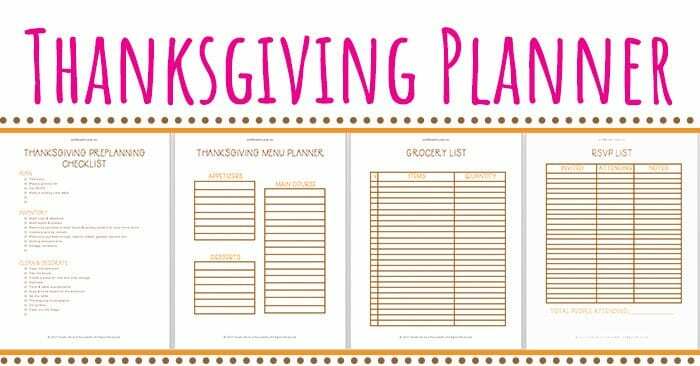 Here is the free Thanksgiving Planner PDF that I created. 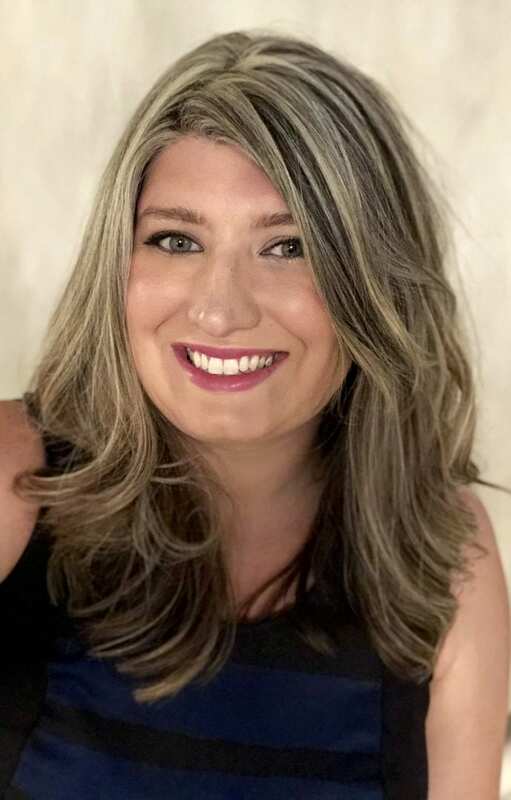 Seating arrangements – does everyone have a place to sit? Make sure to give the turkey plenty of time to thaw. A large turkey could take up to six days! Pull out all of your cookware to make sure you have everything you need for the recipes you are making. Pick-up some extra storage containers to send people home with leftovers. For more ideas, recipes and hacks, follow my Thanksgiving Board on Pinterest. This grocery list gives you a spot to write down the ingredients you need and the quantity needed. It will come in handy if you are buying multiple quantities like cream cheese, lbs of potatoes, etc. Keep a list of who you invited and who will be coming to Thanksgiving. Knowing your guest list will help you get the right size turkey and serving sizes for your dishes. What are your favorite Thanksgiving tips or recipes? Leave a comment below. 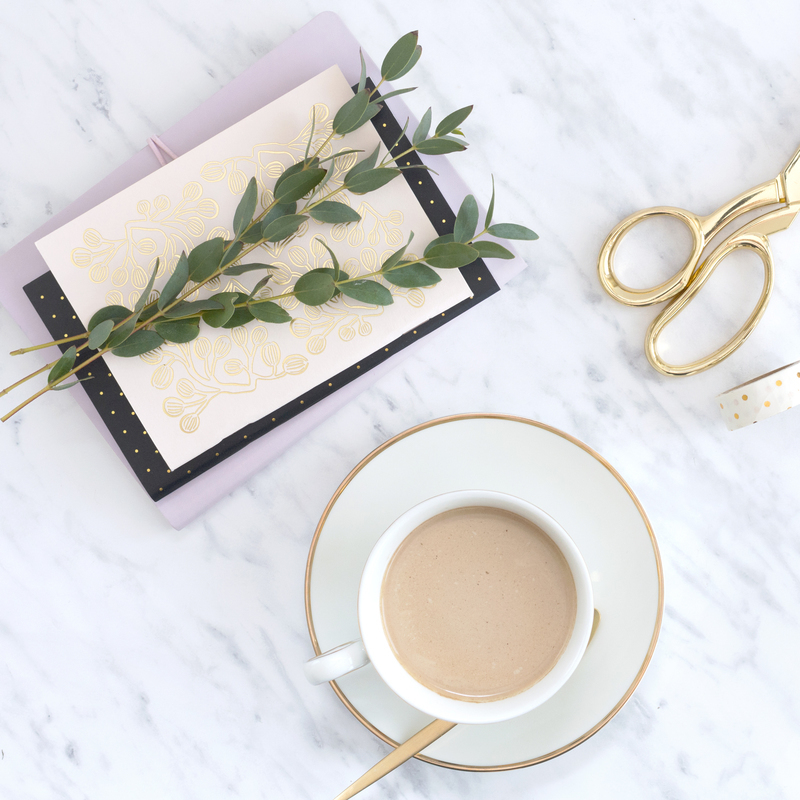 Don’t forget to sign up for the 2017 Christmas Planner Free Printables to get ready for Christmas this year!